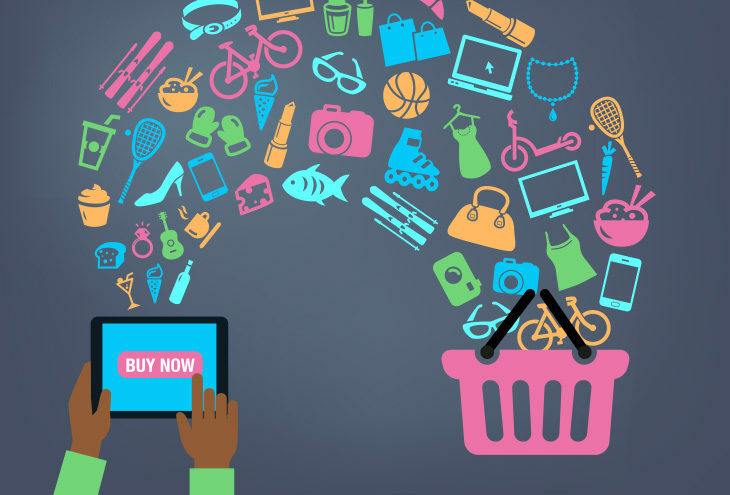 Global shopping cart abandonment on e-commerce websites is reported at anything between 60 and 70 percent. Yet simple tweaks to the purchasing process and a keen eye on usability can ensure more completed sales and, ultimately, better customer retention. While there will always be some measure of natural abandonment because customers are just browsing, there are some easy steps which can be taken to keep customers delighted and your bottom line healthy. The first and most important thing to remember is that if you make things too complicated you will lose your customer. The large global players like Amazon have the luxury of being able to rely on the vastness of their inventory. They rely on their brand and their ability to offer exceptional deals. As a result, they can afford to have a longer checkout process, secure in the knowledge that their customers are unlikely to go elsewhere. Meanwhile, a smaller, local player will need to fight for each sale. They must ensure usability is built into the core of their offering. Design a clearly visible process flow or breadcrumb trail on the site that shows exactly where your customer is in the process and how many steps remain to complete the process. Managing expectations minimises user frustration. Many merchants need to have certain information such as delivery addresses etc. That said, they don’t need a huge amount of personal information which some stores are still forcing their customers to hand over. Consumers are distrustful of this and wary of merchants using their information to market to them (at best), or sell their information to others (at worst). Don’t make people do things twice! If you ask for an address for instance, do it once at the beginning and that’s it. Duplications leads to frustration and customers will find their product on a competing site. Beware of serving up strange error messages. If there is a problem in the process, don’t kick the person out and make them start again – try recover from the errors and allow the customer to resume their shopping where they left off. Don’t ignore mobile enablement on your site. According to Visa, one in four online shoppers uses their mobile phone to make purchases. Providing a slick, simple, and secure mobile experience will open up this valuable channel and expose you to a rapidly growing marketplace. Merchants are often scared of making changes and so don’t benefit from the improvements which may come with plugin upgrades. While the bigger players have teams working full time on the purchase process, refining it and making it easier, mom-and-pop stores are handling this by themselves. Ensure your plugins on your CMS are up to date to take advantage of improvements and new features, including security. Do the cross-selling and upselling at the beginning of the shopping process, or at least earlier on in the process. Suddenly trying to offer a two-for-one deal at the end of the process will frustrate the customer and you could lose them. Finally, make your payment process as simple as possible and make sure that you offer as many payment options as you can. Far too many merchants still only offer card payments, ignoring the simplicity of instant EFT. Card-not-present fraud is on the rise and shoppers are particularly sensitive about the possibility of fraud. They prefer the ability to pay in ways they are comfortable with and which they perceive to be the lowest risk. By applying better checkout flow and design, e-commerce merchants can significantly cut down on abandonment rates. It pays to review your site with a critical eye to usability and to stay up to date with new ways of making things easier for your customer. SID Payments is a proud member of the NSBC.